strengthMuscle strength and power that takes place in Softball, that is, helps you develop both brute force compared with other physical activities or sports. 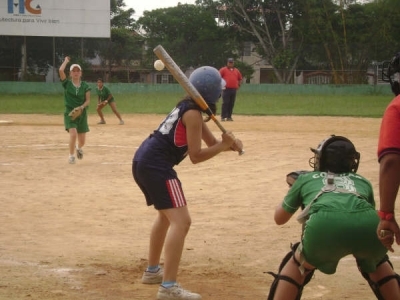 EnduranceCardiovascular endurance constantly providing Softball practice, that is, how much help you cope ejercitándote long compared to other sports or physical activities. AgilityAbility to move the body as desired quickly and accurately obtained by practicing Softball, constantly compared to other physical activities or sports. ReflexesAutomatic responsiveness to stimuli is achieved spontaneous Softball, practice compared to other sport or physical activity. AccuracyHow much will dominate specific body movements to achieve the same result to practice Softball, compared to other sports or physical activities. 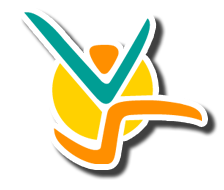 BalanceBoth are able to control the body's muscles to prevent the imbalance by making Softball unlike other sports or physical activities. 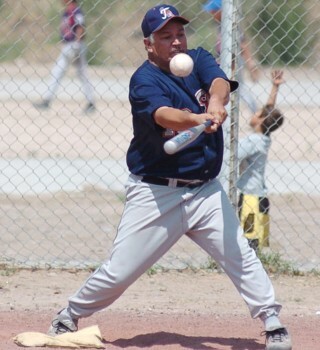 ConcentrationThe ability to focus mind and senses intention to achieve a specific goal that is acquired by practicing Softball, compared to other sports or physical activities. 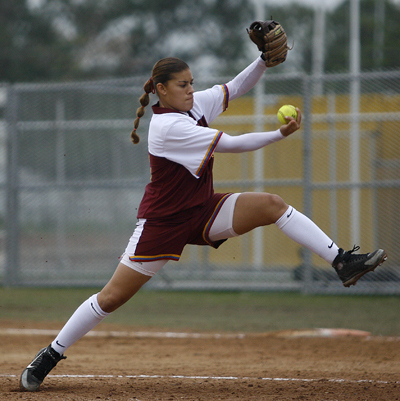 ToningStylization of the body and muscle derarrollo pruduct of optimal levels of body fat that comes from Softball, compared to other sports. Calorie BurningThat many calories are burned while practicing Softball, when compared to other sports or physical activities. Softball is a team sport in which a ball is sent by a defensive player called a jar or pitcher and struck by an offensive player called a batter, the races or points can be obtained when the batter hits a good shot which allows a series of three bases or also known brands in the bases that are made of earth ends up touching the final mark, called home. 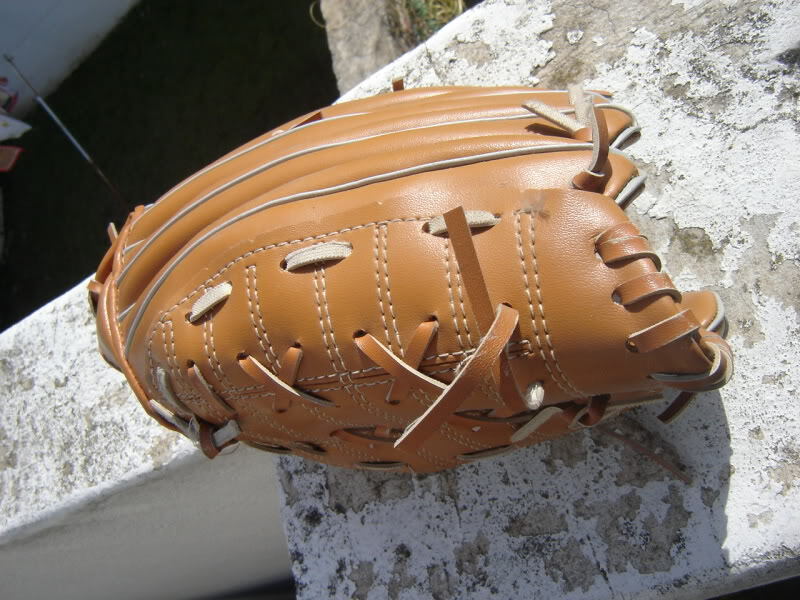 The Softball is the direct descendant of baseball as a way to distinguish, but unlike him, the ball size, the shape of the stick, field size and small parts of the regulation are very different, with respect to baseball softball is a fast paced sport, with fewer breaks and a faster game. 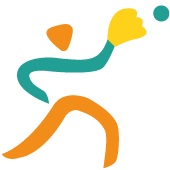 The governing body of the sport's international federation of Softball, celebrating a world championship every four years in various categories. Softball appeared spontaneously among friends, in 1887, in Chicago. One boy threw another boxing glove, and he returned it to beating him with a broomstick. One boy, named George Hancock, had the idea of playing indoor baseball, did both teams drew the plate, home, tied the glove like a ball and started playing. Enjoyed themselves so much that they met again a few days later, Hancock had already written some special rules and decided to give the name of indoor baseball. During the winter and became widespread in the spring was performed on both covered and outside sites. It also appeared in 1895 in Minneapolis, a game similar to that was played in Chicago. Robert Louis attempted to adapt the rules of baseball in the firehouse, where he worked, to hang free. In 1900, it had grown so popular sport in Minneapolis, which formed the first league softball in the United States. It became popular throughout the country, created partnerships, and in 1933 was given a final name for softball and the rules governing the sport today. It is played between two teams that alternate place in the field, one go to the field to defend and the other on the bench will have the mission to attack. The attack consists in a player batting, or hit the ball as hard as possible or short, depending on the strategy, after having successfully run the four corners without getting touch an opponent, this is how it made an entry. 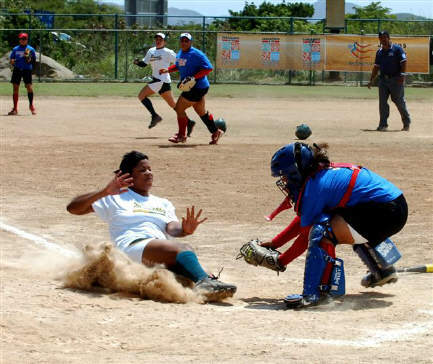 Players are safe once they reach a base. If the player is touched, must exit the game and go another batter to take his place. When three players are touched or have failed their batting, the teams exchange places. Did you know... ...Golf balls have dimples because they increase the distance of travel of the ball? The dimples reduce the resistance of the golf ball by redirecting more air pressure behind the ball than in front of it. At higher pressure in the back more impulse. The balls with holes 4 times go farther that the smooth ones.